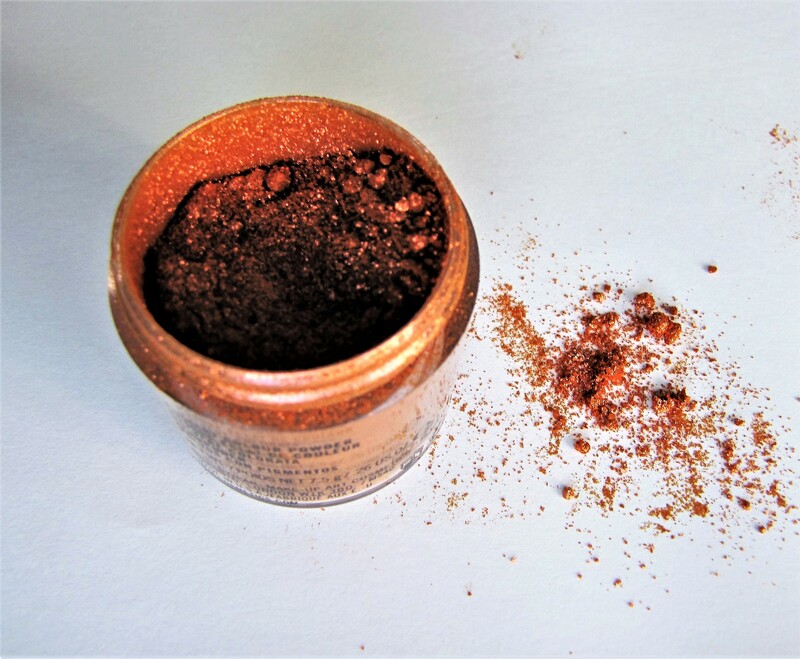 Eyeshadow ‘fallout’ refers to the little particles of powder which drop down on the face when you are applying eyeshadow. It can be very frustrating seeing ‘fallout’ on the face when you have spent time creating a beautiful look. Having little specks of eyeshadow or glitter can make the under-eye area look messy and ruin the overall effect. There are several techniques which can help prevent your overall look being ruined by eyeshadow ‘fallout’. Read on to find out! Interested in reading more tips on make-up application? You can find more posts under ‘Tips and Tricks’ here. You can also find several articles on make-up application in the ‘All About Make-Up Guide’ tab on the menu bar.